Orangis is a professional web design agency located in India. We offer A to Z solutions for digital marketing. We design websites for your business, manage domain registration, website hosting and maintain your website. We provide Search Engine Optimization including local SEO for your business. How can Orangis help your business perform well online as a digital marketing agency? 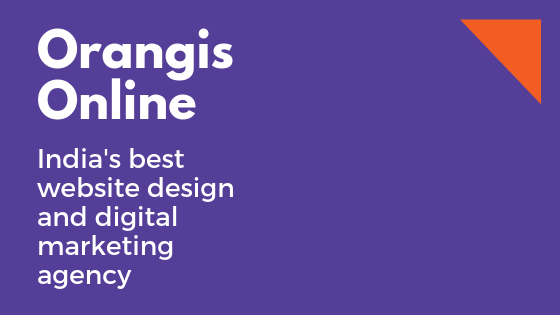 If you are a traditional business which has little or no online presence but wants to grow fast with new ideas you would want to test in the digital world, that is where a digital marketing agency like Orangis comes in to play.